Do you want to give a new look to your basement? 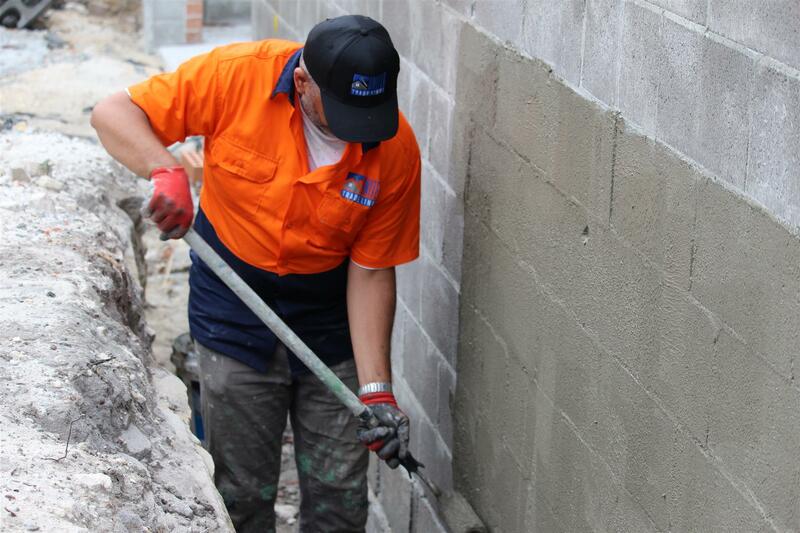 At United Trade Links, we are a team of experts capable enough to give a new look to your basement with the help of our basement remodel and waterproofing services. We have the professional training to fix any kind of issues as soon as possible and make the space functional again. The basement of a house is generally the unused part of your home. Mould, mildew, leaks and poor air quality are some of the popular issues in basements. And finishing a basement remodel project without addressing these issues can cause serious risk to the base. 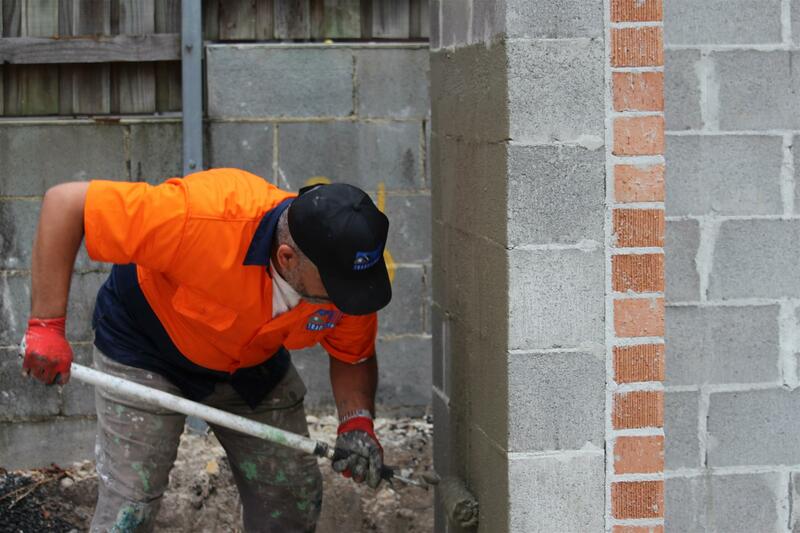 At United Trade Links, we will make your moisture or water-damaged basement liveable again. We have the expertise to make sure space is dry before starting the project. Whether you want to create a study room, play area for your children, a workout room, an office or a store, a basement remodel project can help you in creating a space that you have always dreamt of. If your basement has cracks in some areas, you will need waterproofing services. 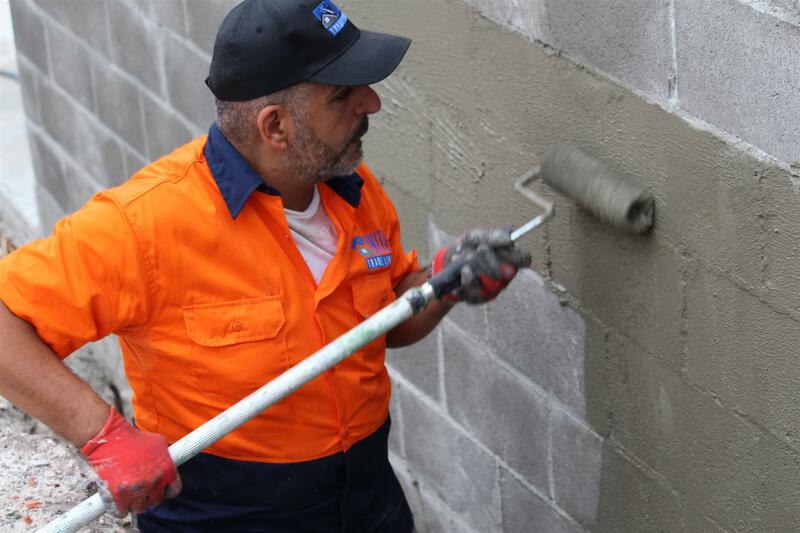 Our waterproofing services will ensure that no more leaks happen and endanger your largest asset, your home. From concept to completion, we will complete your basement remodel and waterproofing services in a timely manner. United Trade Links is your one-stop destination for all your basement needs. Our basement remodel services include waterproofing, sealing, drainage, dehumidification, concrete repair, foundation repair and more. Call us on 1300 698 559 to get started.